Basis 17 is the fastest model for packing bulk products in a “Pillow” bag. The machine has a step by step principle of action and reaches a speed of up to 120 packs / min. 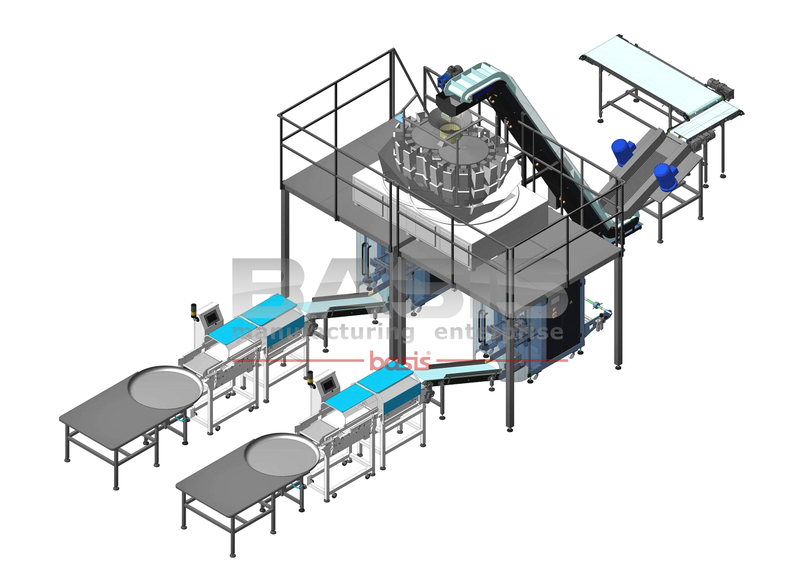 Basis 18 is our most technologically advanced and functional model for packaging bulk products in a Stabilo Bag package.